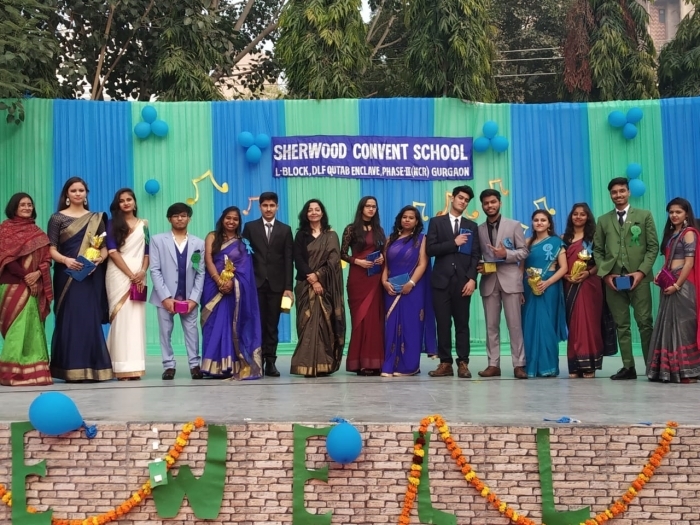 It was a memorable day for class 12th students when the management, satff and students of class 11th got together to organise a fun-filled party for them. 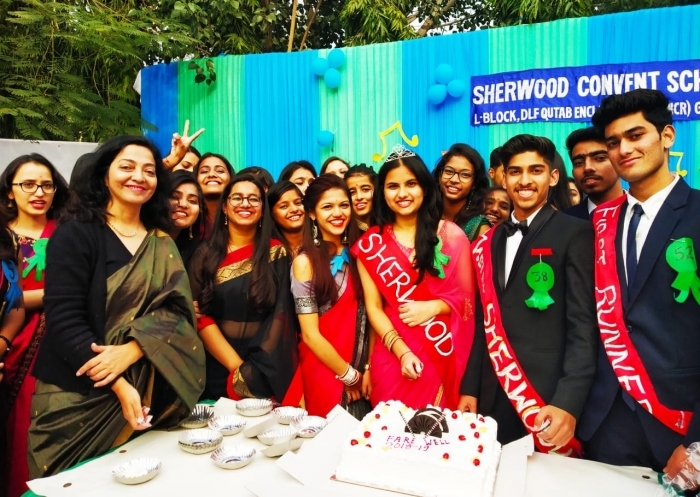 The coveted title of Miss and Master Sherwood went to Avantika Thakur and Daksh Vasudeva. Ilina Handa, Priya Sharma, Vishal Bisht and Akshat Prashar were crowned first and second runners up respectively. 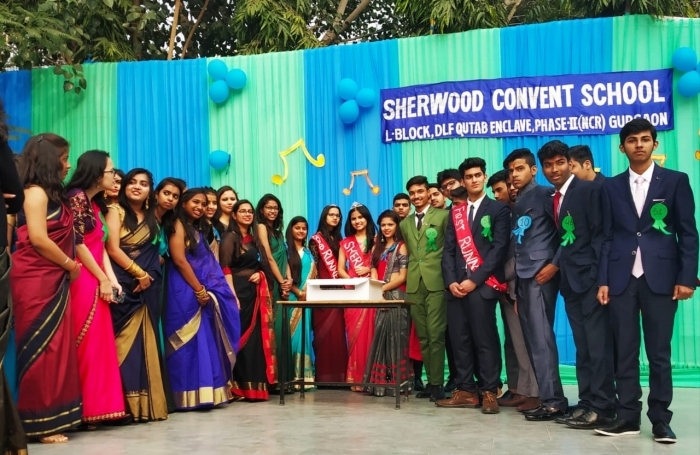 It was their answers to the questions put to them by the principal Mrs. Kanchan which won them the prestigious title.